Ms. Johnson will listen without judgment and provide her clients specific actions to assist them in their recovery process. She helps clients identify thinking patterns, boundary issues, and core beliefs that may be causing them problems in their life. 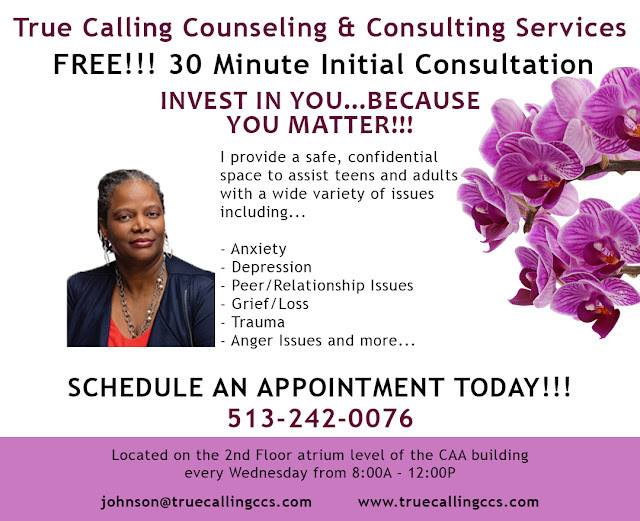 Ms. Johnson will work with each client to identify their strengths & coping skills.